took this while stopped in traffic. the one good thing to come out of being stopped in traffic besides learning all the words to the songs on the one cd in my cd player. 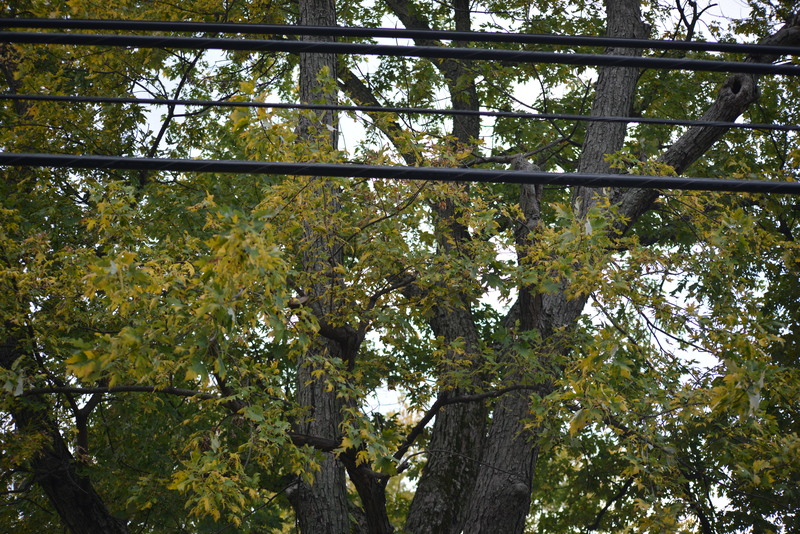 This entry was posted in Photos and tagged cityscape, nature, nikon, photograph, photography, telephone lines, telephone lines over trees, trees on September 30, 2015 by some bad plankton. I’m transcribing a series of handwritten letters I wrote, but never sent. Read the previous letters here. Do you know when I miss you? I miss you when I can’t sleep, and it’s three in the morning and my brain automatically calculates what time it is where you are. And I think that I can’t waste my time waiting for you like I used to do. Hoping you’d see me and talk to me. I miss you when I’m drawing, and have no one to show it to. I miss you when I think of you, which is becoming less and less. I should never have given you me. Lord knows what you’ll do with what you know, who’ll you share a piece of me with. I lost control of that. That’s why I’m upset. This entry was posted in Poetry, Writing and tagged break ups, dear r.p.h., dear rph, drama, letter, letter 11, letter eleven, letter series, letters, love, love letters, relationships, writing, written on September 29, 2015 by some bad plankton. Did you want someone who thought you were the sun, the moon, and all the stars? I would’ve been that for you. I would’ve loved you more. You would have had a person. I would’ve been able to give all this to someone. I would’ve given a damn when you needed me to give a damn. I would’ve been there for the stupid stuff – the stuff you didn’t think should’ve been that important. I let you in dammit. Now I’m back down to two. Two people to care about. And you’ve got me doubting whether I was made to love. Great. Thanks babe. This entry was posted in Poetry, Writing and tagged break ups, dear r.p.h., dear rph, drama, letter, letter 11, letter eleven, letter series, letter seven, letters, love, love letters, relationships, writing, written on September 28, 2015 by some bad plankton. i went to a football game. the roof was open. but the clouds were so interesting. 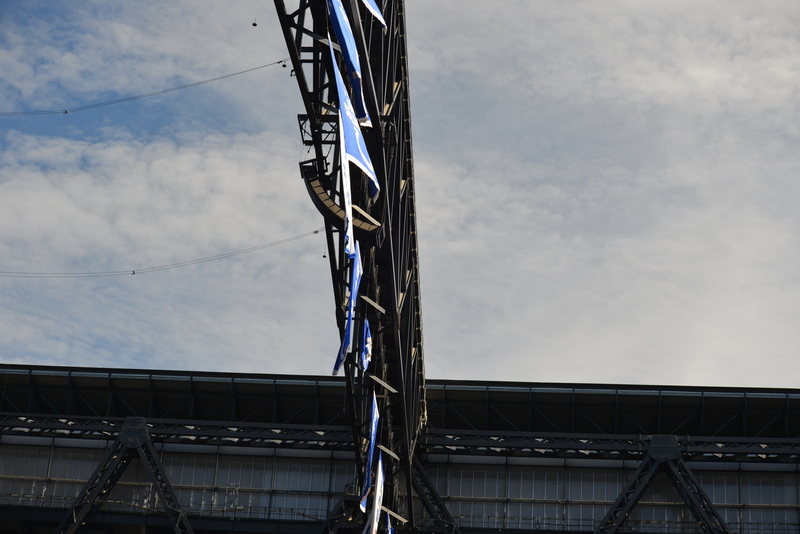 This entry was posted in Photos and tagged architecture, football stadium, interior, linear, lucas oil stadium, new, open roof, photo, photography on September 23, 2015 by some bad plankton. She didn’t mean to hurt my feelings. I’m sure she didn’t. But I don’t have anyone else to talk to. God, I’m so deficient. And weird. And effed up. God, so screwed up. You shouldn’t have touched me with a ten foot poll after seeing my family. I’m so broken. Dammit, why weren’t you the one to be the one to understand me. This entry was posted in Poetry, Writing and tagged break ups, dear r.p.h., dear rph, drama, letter, letter #10, letter series, letter seven, letter ten, letters, love, love letters, relationships, writing, written on September 22, 2015 by some bad plankton. God I’m such a fool. What’s true about this? The person who lowers their barriers with reluctance, one more time, always regrets it. I should’ve never let you in. I’ll do what I tell myself to do, one of these days. I’ll be all the things I think I should be. I’ll be lovely and perfect and I’ll stop relating to Dorothea. This entry was posted in Poetry, Writing and tagged break ups, dear r.p.h., dear rph, drama, letter, letter 9, letter nine, letter series, letter seven, letters, love, love letters, relationships, writing, written on September 21, 2015 by some bad plankton. 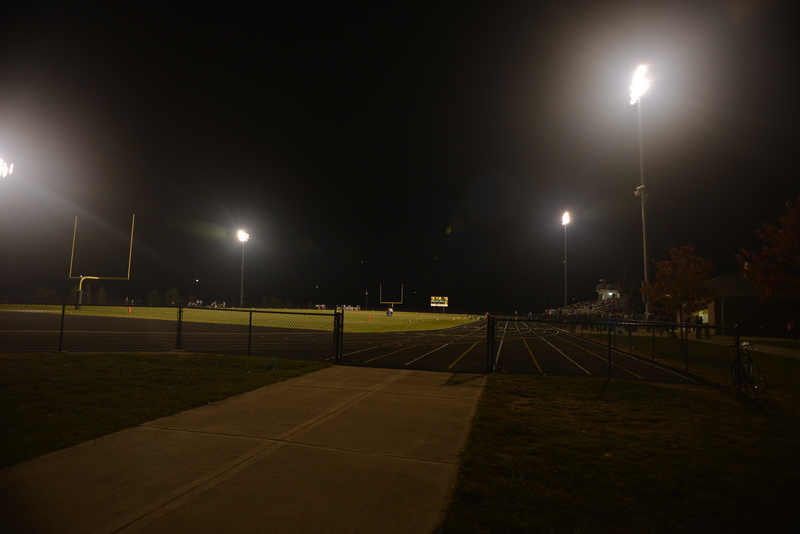 This entry was posted in Photos and tagged cityscape, football, football field, friday night lights, high school football, new, nikon 20mm, photo, photography, sectionals game on September 16, 2015 by some bad plankton.